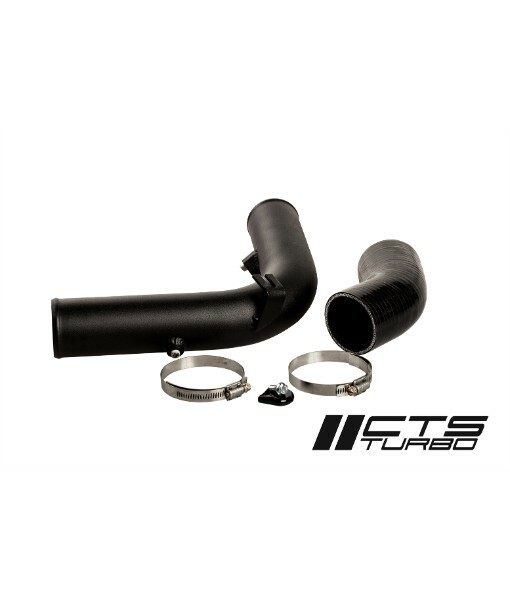 CTS Turbo is pleased to offer the ultimate high flow throttle pipe kit for the MK7 GTI, R, 8V Audi A3 and S3. 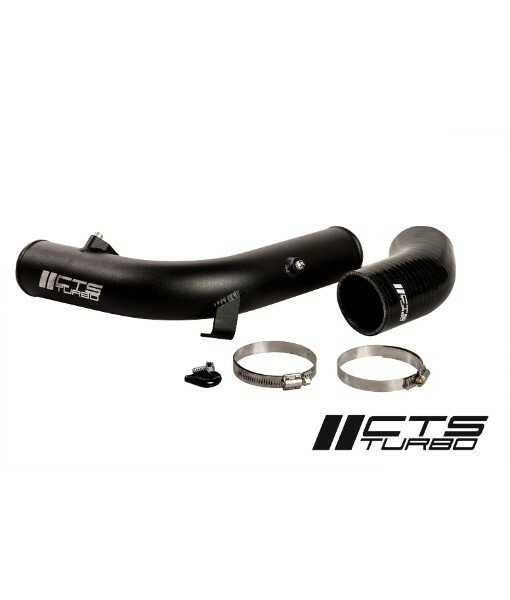 CTS Turbo is pleased to offer the ultimate high flow throttle pipe kit for the MK7 GTI, R, 8V Audi A3 and S3. 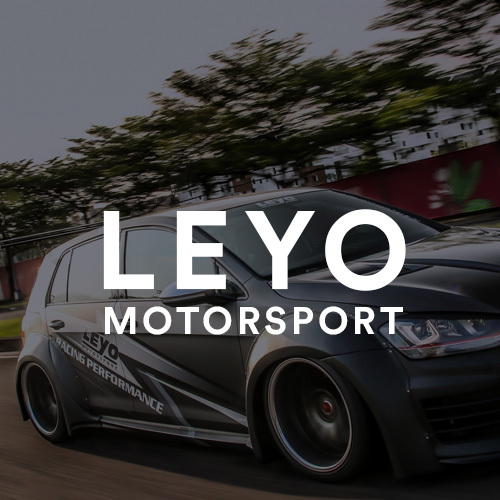 The OEM Charge pipping leaves something to be desired with inefficient bends, and blockages not optimized for performance. 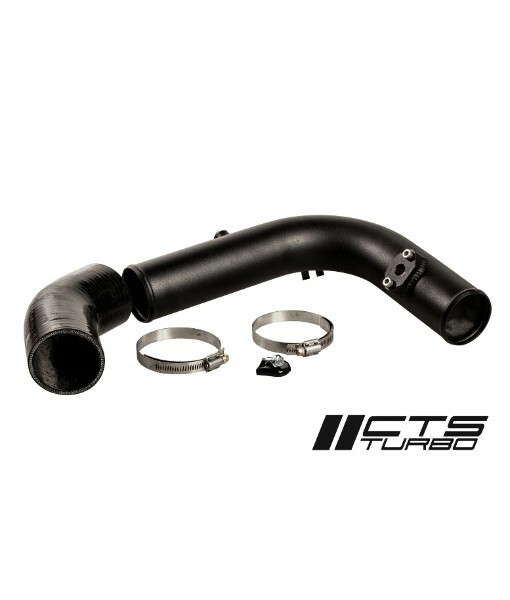 The CTS Turbo throttle pipe increases the entired diameter to 2.5″ allowing for increased flow and greater performance. The integrated water methanol bung (1/8″ NPT) allows for simple and straight forward installation of kits from Snow Performance. 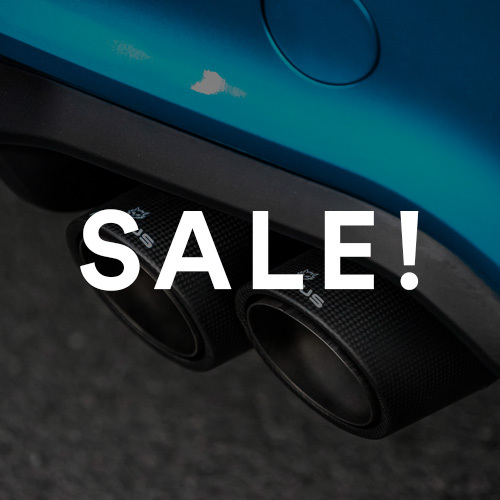 All of the components included in the CTS throttle pipe kit work flawlessly together to provide increased efficiency, horsepower and torque throughout the entire power band and an aggressive race inspired sound.